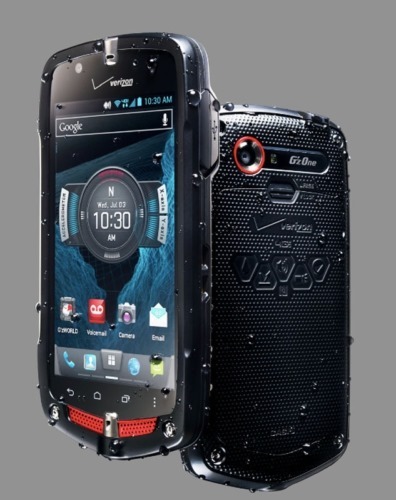 If you habitually rock climb, scuba dive, ski cross-country, or do any of the things you might regularly see on a heath food or Viagra commercial, you're probably in the market for a ruggedized smartphone. And if you're on Verizon, your options have been somewhat limited as of late (try not to drool over AT&T's shiny new Galaxy S4 Active, please). 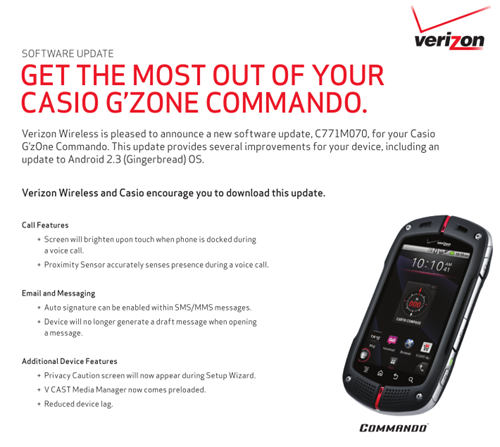 Verizon just made the Casio G'zOne Commando LTE official: it's a super-sturdy Android device in the same vein as the former Commando and the G-Shock watch line.